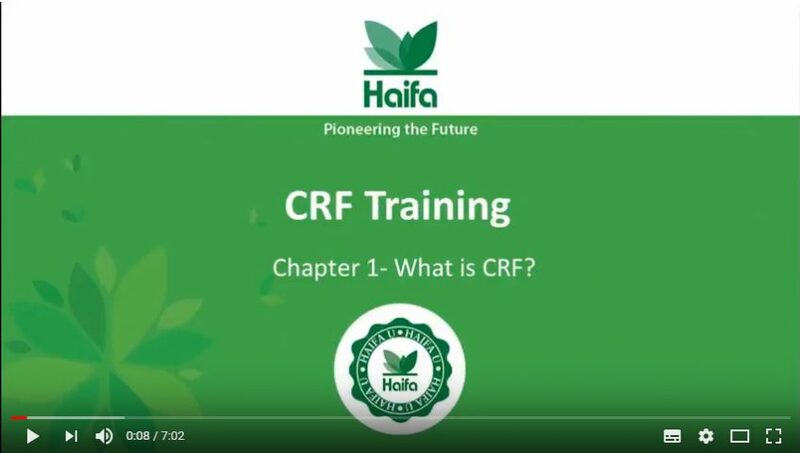 Chapter 1 – What is CRF? How does it work? Join our agronomist Mr Gadi Shiftan for an introduction lecture about Controlled Release Fertilizers. We stock a wide selection of products for all situations. From products to manage the smallest of insects to the biggest of Rats. From Cost efficient products to the more sophisticated products. All in stock at a competitive price. © 2017 Shiman (Pty) Ltd. All rights reserved. Website by Cronje Design Co.